I love recording tutorials for Bouygues Telecom because they are so explicitly designed and their texts match up so well to the visuals. This makes my recording work a whole lot easier. 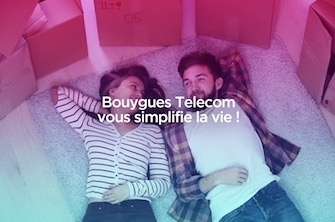 And on a personal note, when I needed to change my own internet provider I obviously chose Bouygues Telecom because their tutorials were so motivating and especially… because this internet company also gives me business !